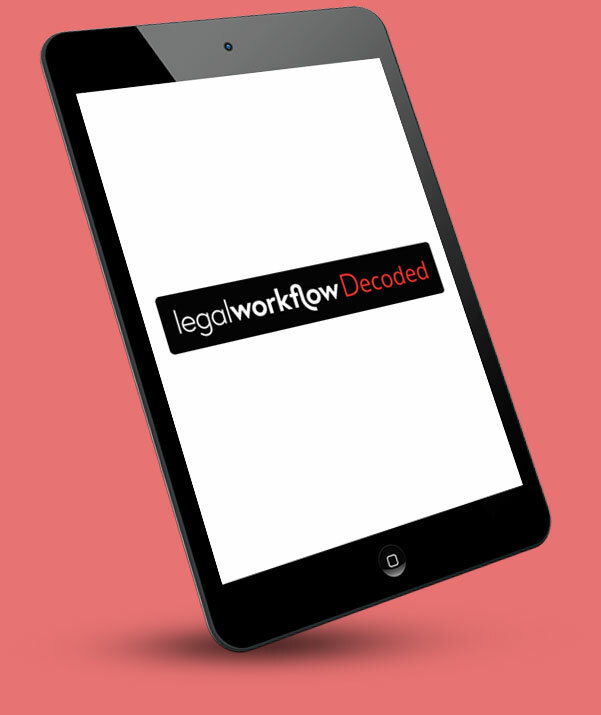 Online legal services are today’s imperative for smarter, modern service delivery options. In-house IT teams in most medium-sized legal firms seldom have – or need – the skills and knowledge required to create client-facing online legal services that integrate with your internal systems. Yet your clients will increasingly expect to have 24/7 access to you via online services. We offer customised self-service online legal services applications to help you stay at the cutting edge of technology – and ahead of your competitors. An online data capture platform accessible from your website and branded just for you. Using conditional logic to ask only the questions that are relevant to each case. Sending completed questionnaires to you or pushing the data directly into your case management applications and kicking off workflows to produce documents and communications automatically. Improve efficiency and profitability? Impress your clients with a modern and faster experience? Job done.